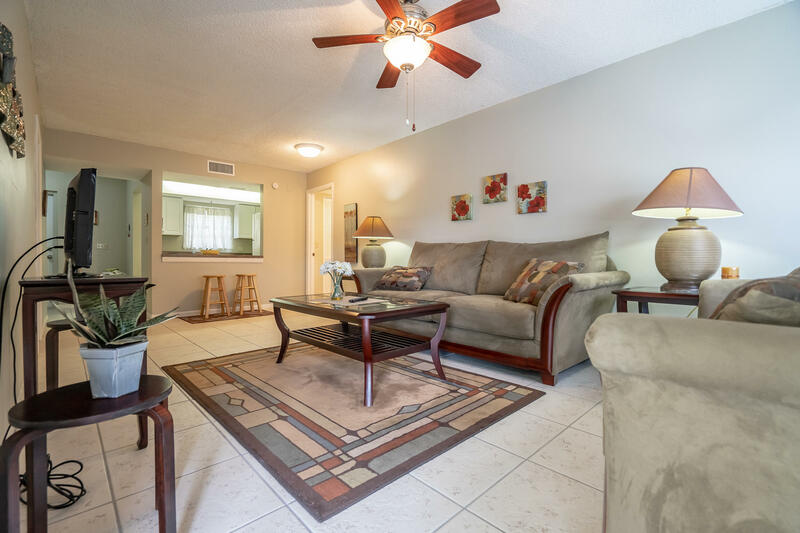 All Linton Ridge Condo homes currently listed for sale in Delray Beach as of 04/19/2019 are shown below. You can change the search criteria at any time by pressing the 'Change Search' button below. "AMAZING LOCATION IN DELRAY BEACH! This community is close to Trader Joe's, Fresh Market, and the new Whole Foods on Linton Blvd.! Pride of ownership shows in this partially renovated 2 bed/2bath first floor condo. Great for year round or seasonally. Only 1.1 miles to a beautiful sandy beach. Atlantic Ave in downtown Delray Beach is just 2.2 miles! Voted one of Americas Most Fun Small Towns! New IPIC theatre, excellent choice of restaurants, shopping and year round festivities. This is a great investment or place to call home."